Snug Harbor Marina has a large fleet of boats for rent. Snug Harbor offers Carolina Skiffs and Old Town canoes and kayaks. 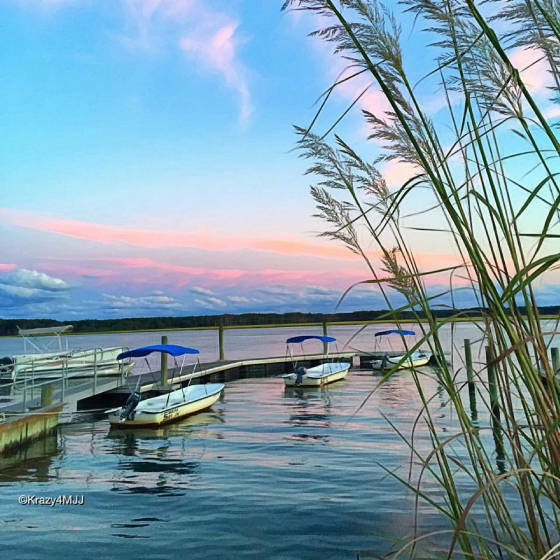 Chincoteague Island is one of the most incredible places you will ever visit and if you want to get the best experience and see all Chincoteague has to offer, you must be in a boat. The name Chincoteague is an Indian name that means beautiful land across the water and the only way to see what the Indians did is tour the islands by water, just like the natives. Come see us at 7536 East Side road Chincoteague Va. or call 757-336-6176. These prices include fishing license and life jackets. Snug Harbor's gas policy states that we give you a full tank of gas and when you return we fill the tank and you pay for only for what you burn. The average cost for a Carolina Skiff rental is $3.00-$5.00, the average for a pontoon boat rental is $14.00. Snug Harbor Marina will give you a vacation of a lifetime. Call today 757-336-6176.